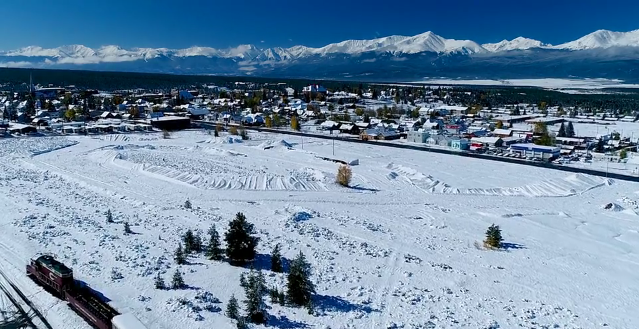 Our first drone video of Railyard Leadville was taken in October of 2017. This entry was posted in Photos and Videos, Uncategorized. Bookmark the permalink.